Ball Fruit Fresh Produce Protector  : Admin - Palmer Wholesale, Your Wholesale Superstore! 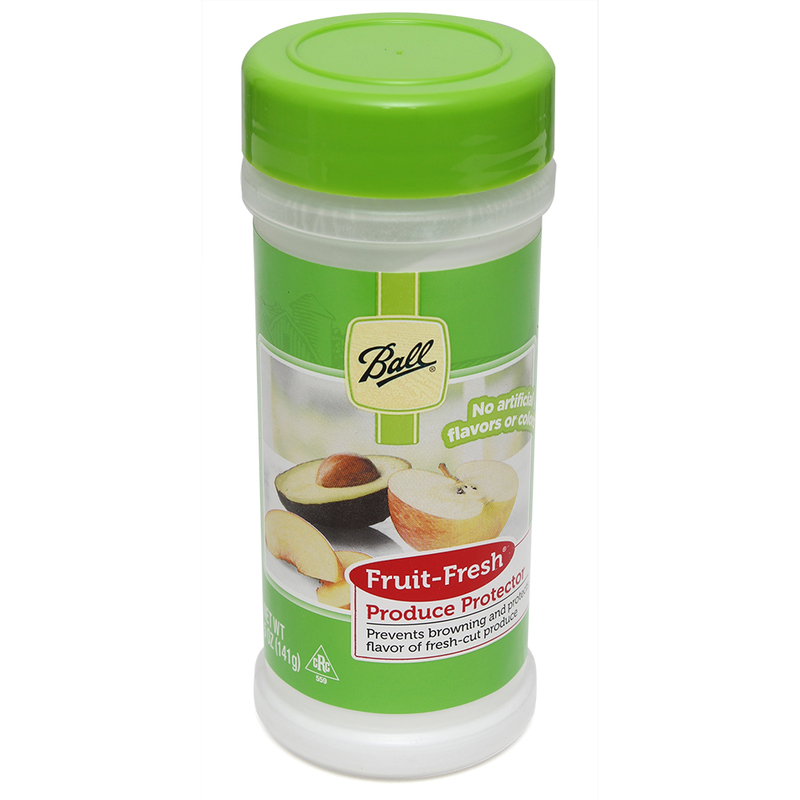 Ball Fruit Fresh Produce Protector prevents browning of freshly cut fruit. Dextrose, Ascorbic Acid (Vitamin C), Citric Acid, Silicon Dioxide (Anti-Caking). Contains no Sulfites. Emergency Blanket - 84" x 52"